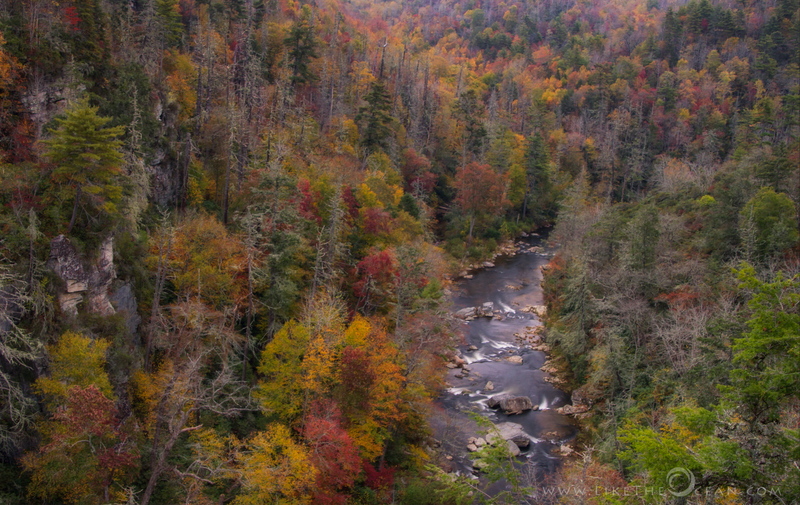 The Linville Gorge Wilderness Area lies entirely within the Pisgah National Forest. Sometimes referred to as the “Grand Canyon of the East”, it is one of the wildest, most rugged gorges in the eastern United States. Given the terrain, it is also an outdoor paradise.